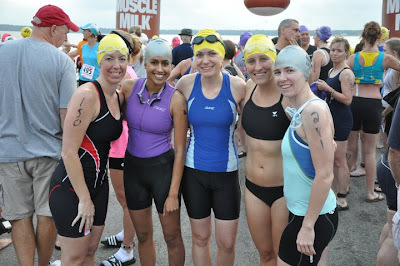 ~ The Sholls ~: I Tri-ed it, and I liked it! congrats! nice to hear the transition to tri's was a good one! Whoohoo!!! The bike is pretty! And wow, girl, you have improved so much on your run times, awesome job! Excited to see how you are going to tear up the triathlon world, you athlete you ;-). Congratulations!! 5/55 in the swim leg: pretty fast!! We live so close together -- I'm going to have to ride with you guys sometime! online payday loans http://2applyforcash.com Hoibrecor [url=http://2applyforcash.com/]Payday Loans Online[/url] GrequeNut Payday Loans Online online payday loans Network marketing - this is a method true understanding approaching you can literally rocket!The website will do the marketing to gain as much members and possible clients for you, but in return they will get introduced amway to me and boy did i think i struck gold.The promotion and pitch is sell and earn high commissions.